About this time of year I start longing for the Gin Basil Smash, but my basil is just barely getting started. My mint, on the other hand, gets established quickly, and sometimes I even have some left over from Derby Day. What to do? 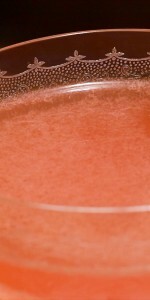 Make the Southside cocktail! It's a delicious summer drink that helps you forget about your basil for a while, and it's perfect for warm weather. 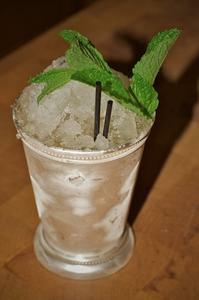 This week's Drink Of The Week is the Mint Julep. With Derby Day just around the corner and a spring that started early in the midwest, it's time to get your mint in the ground. 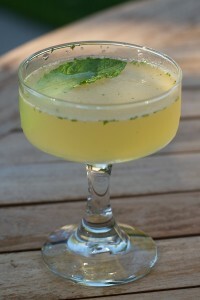 Even if it wont be ready by Sunday, there will be plenty of oppurtunity for you to use mint in cocktails this summer. 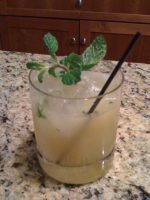 In the mean time, pick up some fresh mint at the grocery store and I'll show you how to make this delicious classic. 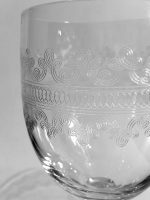 The Mint Julep is probably the oldest cocktail there is. Today, it's a southern tradition that has been popular for centuries, and it's also the official drink of the Kentucky Derby. That's because the Julep we know is usually made with delicious Kentucky Bourbon, but it wasn't always so. It's one thing to be able to make this drink, but it's something else to be able to pronounce it! For those of you who don't speak Portuguese, we are making a kai-peer-EEN-ya this week. 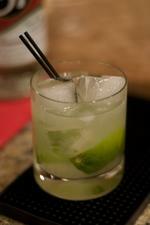 And if that wasn't challenging enough, the base spirit in this drink is called cachaça, which is pronounced kah-SHA-sah. Even if you have trouble saying these words, you won't have any problem making the cocktail. It's one of the easiest drinks to make and you don't even need a shaker. This past week I wrote about the Whiskey Sour, a classic recipe that, if prepared properly, exhibits a lusciously smooth mouth-feel and a wonderful foamy head—not to mention an important balance of sweet and sour. 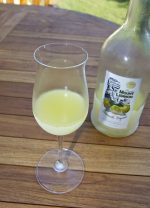 There is another style of cocktail that is very close to the same drink, but it employs a slightly different method of preparation. The Whiskey Smash is essentially a Whiskey Sour when it comes to the primary ingredients, but because of how they are used, the result is a slightly different animal.